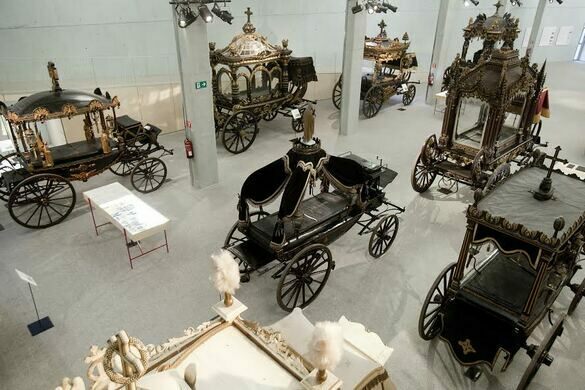 Join us for a guided tour of Montjuïc Cemetery's Funeral Carriage Collection! 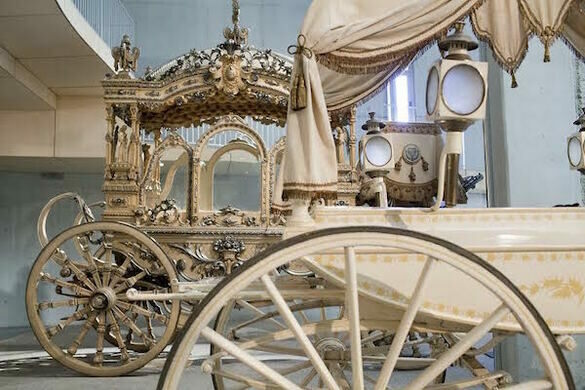 Montjuïc's unique, historic collection consists of 13 funeral carriages, 6 coaches to carry families to the church and cemetery, and 3 motor vehicles, together with a variety of other complementary pieces used for decorative or operational funerary purposes. 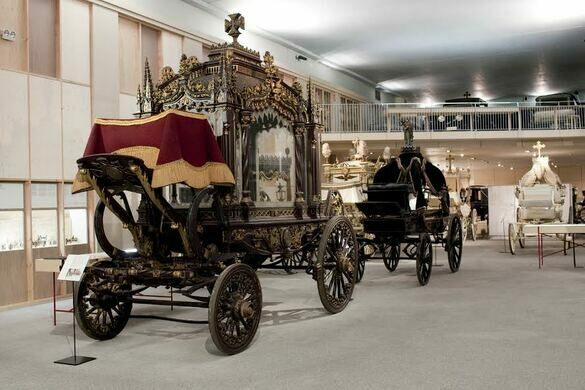 Overflowing with iconographic displays of mortality, the collection displays the uses and customs that the Spanish dedicated to burial ceremonies over the ages, as well as changing views on life, death, spirituality and mourning in the 19th and 20th centuries. Ticket Cost: FREE, but limited capacity - please remember to RSVP.